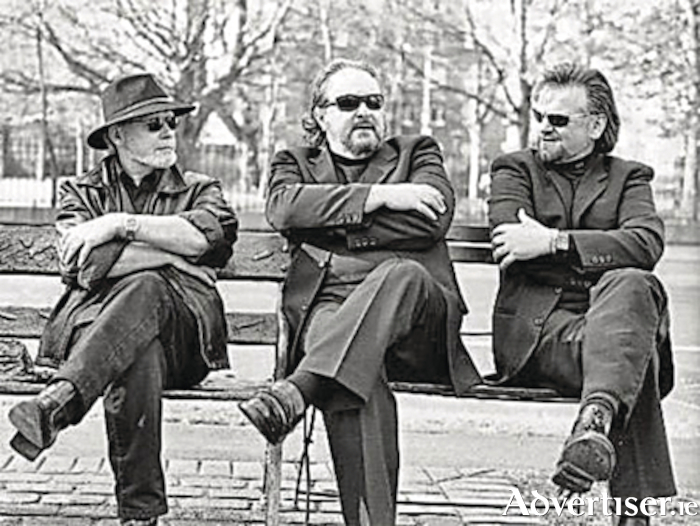 The internationally acclaimed Irish rock band Bagatelle are set to perform as part of their 40th Anniversary Tour at Ballinasloe’s Shearwater Hotel on Saturday, February 24. Don’t miss this unique chance to reminisce with the legendary band as they sing their iconic hits from the 80s right down to the present day. Sing along with hits like “Summer in Dublin”, “Second Violin”, “Trump Card”, “Love is the Reason”, “Leeson Street Lady”, “Streets of New York”, and “All Fall Down”. Bagatelle have been one of the most outstanding bands in the history of Irish popular music and have garnered a huge and loyal fan base both nationally and internationally. They will no doubt receive a rousing Galway welcome when they perform at this great venue. Frontman Liam Reilly is considered one of Ireland’s greatest songwriters who, along with his superb piano playing was hugely influential in paving the way for younger rock bands. U2’s Bono has acknowledged that Bagatelle were a major influence on him and his colleagues, and helped pave the way for bands of his generation. This show promises to be an experience not to be missed, with the high energy from these legends who are willing to rock till they drop. Tickets cost €25 and are available from the Shearwater Hotel Reception. Page generated in 0.1096 seconds.